About a year ago I discovered Emily again on Instagram. I think I literally squealed when I realized I would be able to see snippets of her life and her success on a daily basis. Her business has literally exploded from dabbling in her own designs to a thriving lifestyle design business chock full of not only amazing stationery items but a bevy of items for your desk, your home and your party that appear to grow on a daily basis. I absolute adore Emily. Not only is she an amazing designer, but she is a friend. I have had the blessing of getting to know Emily over the last few months and I just adore her. She is so inspiring with her infectious smile and untouched attention to detail. 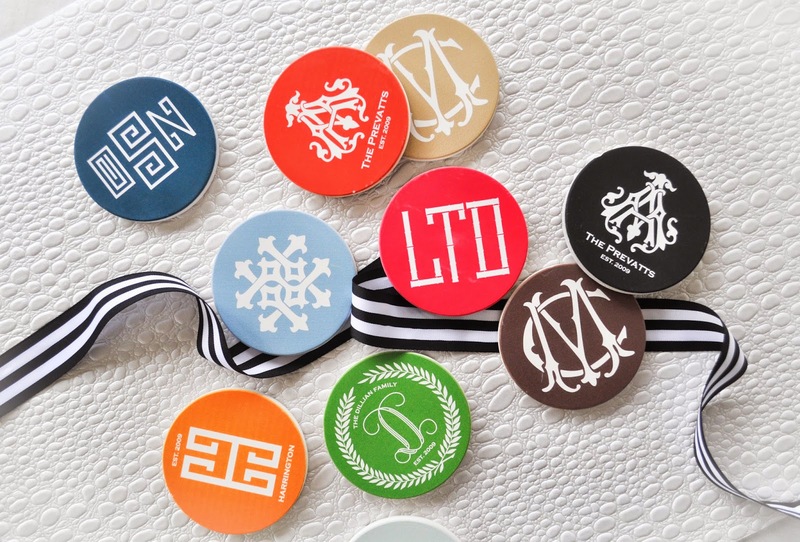 Each order will arrive packed beautifully with her branding on every inch of the package. My last order from Emily arrived with a precious handwritten note which I have shared before is the key to my heart. I have a number of Emily McCarthy items I use quite regularly. 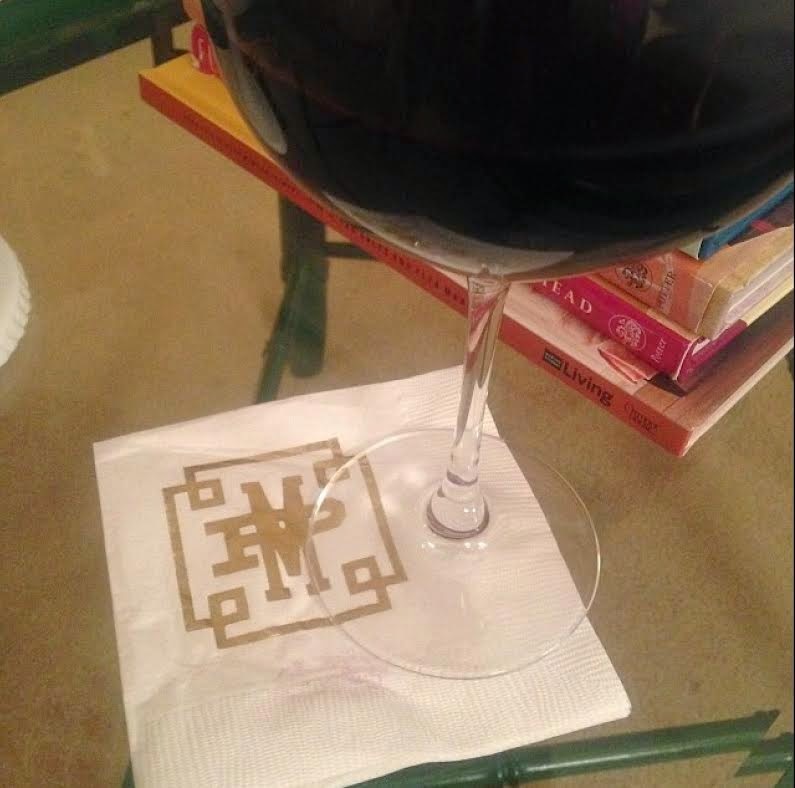 My first purchase was the custom foil cocktail napkins. 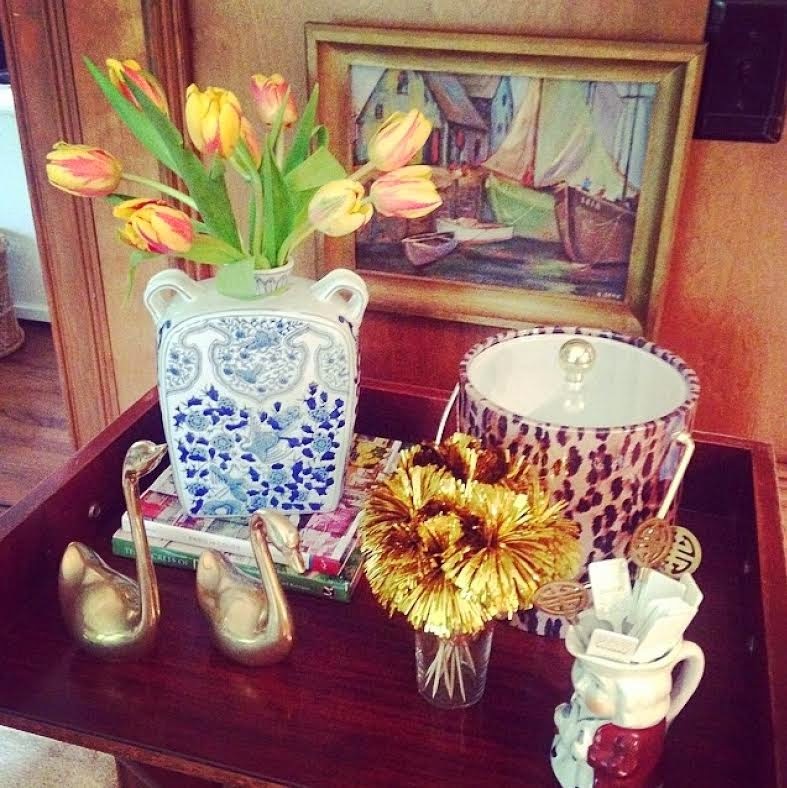 When they arrived I squealed and immediately styled them on my bar cart. I find I use them a ton ... and always when I want to feel fancy. They are perfect for afternoon tea and snack, entertaining and a 5:00 glass of wine. If I am super cautious I can use the napkin more than once ... but this has only happened twice!! 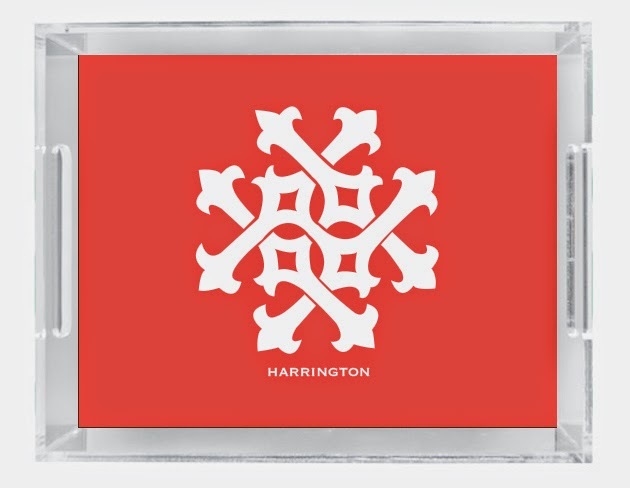 Here is the listing for the amazing Personalized Foil Napkins. From now until Wednesday 4/23 ... you buy one set of 50 for $35 and get another set FREE!!!! That means one set for you and one set as a gift. Or ... two sets for you. I won't tell!! 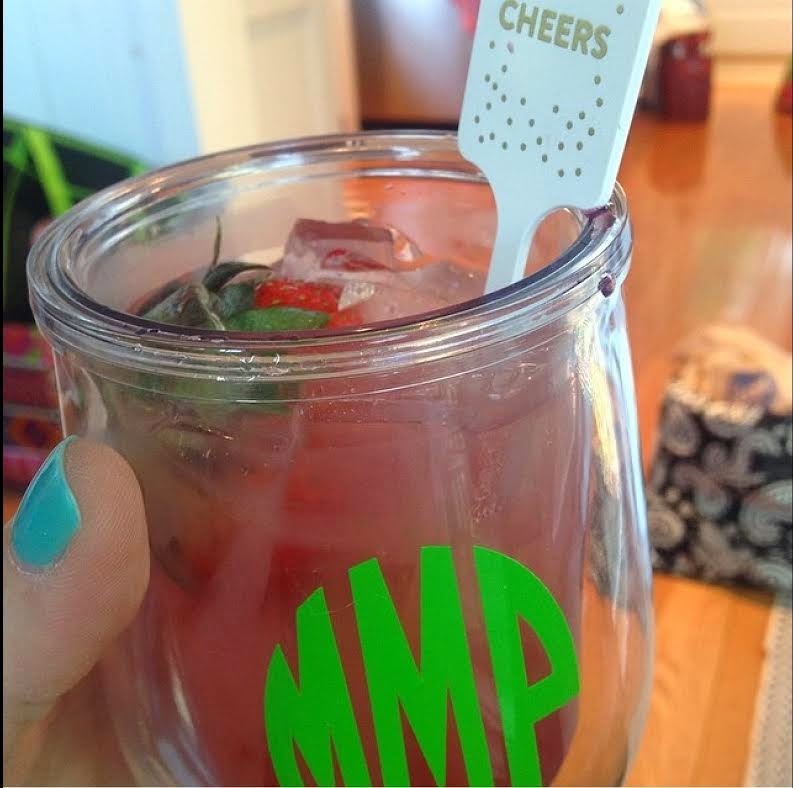 While you are on the site throw a set of these fun Swizzle Sticks in your cart. You get a ton for $12 and you will find you use them daily. They make any drink ... spiked or unleaded ... fancy!! These babies are on my wish list. I have ordered Custom Foil Napkins for my One Room Challenge porch makeover and I need to order a set of these!! A set of 4 is just $45 and they are completely customized by you!! 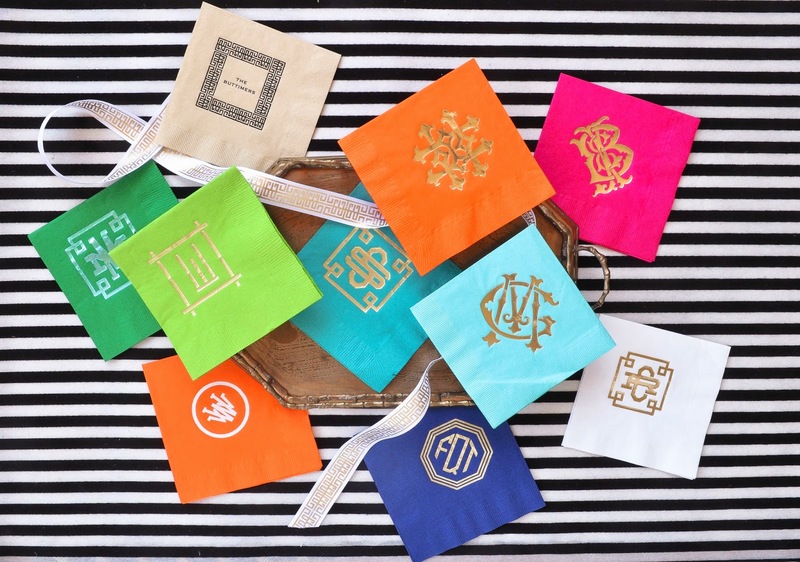 How fun they are and her new monogram styles are to die for! 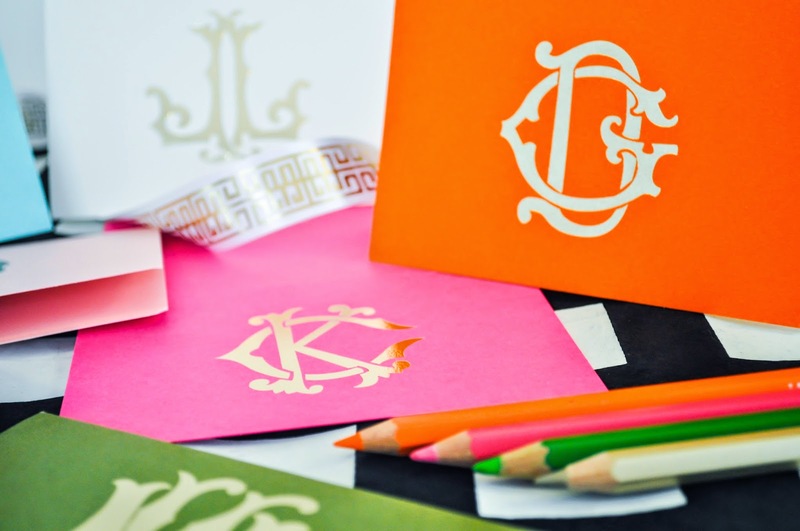 I can't get enough of that block format bamboo monogram! And before you leave her site ... you must add an ice bucket to your cart. Since we are clearly styling your bar cart for Spring, you don't want to miss out on an ice bucket. I just love the leopard but she also has gold, black snake and a fantastic white and gold stripe. I have absolutely loved using and displaying mine. It fits perfectly in both my pink dining room and shown here in our green and yellow den complete with judges paneling. But truly ... isn't leopard a neutral any way? You will love Emily as much as I do. Check out her site, add her blog to your blog roll and come back next week for an AH-MAZING giveaway featuring two of her fantastic products! !